It was a bit seredipitous that shortly after I opted to included this Sing Me Back Home I saw an article discussing a recent interview with Merle Haggard on the current state of country music. SPOILER ALERT: Ole Merle is not very enthused by modern country music. It’s probably a pretty safe bet that the Big Man would hold a similar view, but you never know. 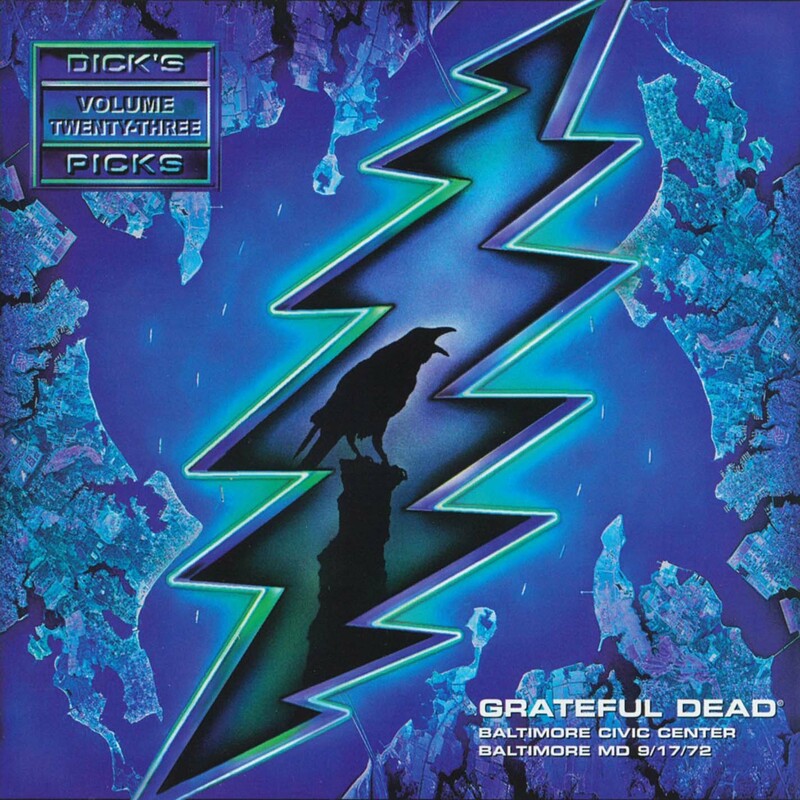 Despite diving into some of the Grateful Dead’s roots I haven’t delved too deeply into the classic country genre. My brother was visiting a few months ago and he had satellite radio in his truck. Now I too have satellite radio but it rarely moves off of the Grateful Dead station. As we were running some errands he had the classic country station on and I loved pretty much everything I heard: Merle Haggard, George Jones, Loretta Lynn, and others of that ilk. The one thing that stood out to me listening to this station was that almost immediately I got a much better idea of what “country blues” were. I’m not at the point where I can tell the difference between the blues stylings of the various Kings (B.B., Freddie, Albert). Most of my blues listening has been in the blues rock vein – Rory Gallagher, John Mayall’s Blues Breakers, the original Fleetwood Mac, Eric Clapton, Stevie Ray Vaughan. Therefore, it was quite refreshing to hear the country take on the blues. So any readers with recommendations for good, classic country music to check out feel free to leave suggestions here. Is it just me or were plaintive country songs like Sing Me Back Home a ideal context for Jerry and Donna to sing together? It seems as though they always rose to the occasion when this type of song made it into the set list. (See, for example, Tomorrow Is Forever from two years later.) This is kind of ironic on some level because the Dead were very much a guitar-based rock band, and Sing Me Back Home is one that doesn’t call for that type of extended instrumental treatment. Of course, Jerry DOES lay out a gorgeous guitar solo in the sixth minute here, but the chord changes and the lyric have a beauty of their own that are set in high relief. Tagged 1970s, 1972, Baltimore MD, DP23. Bookmark the permalink.